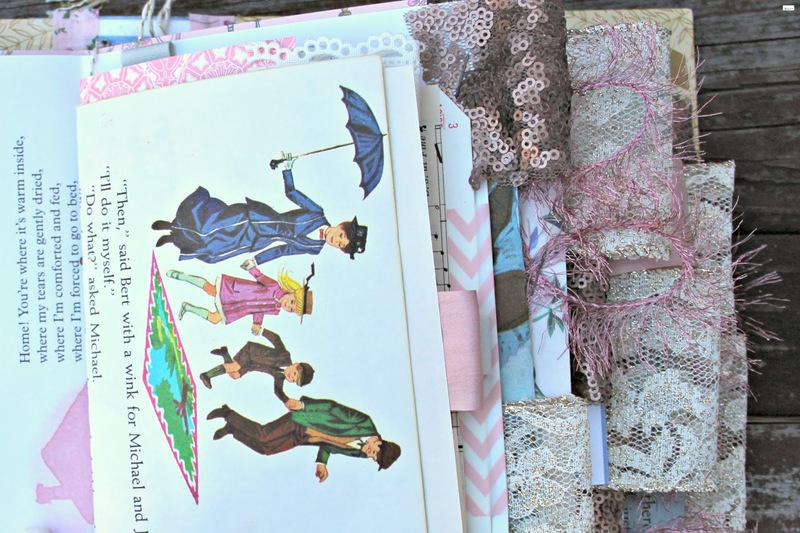 Y'all know how much I love creating different and unique journals and altered books. 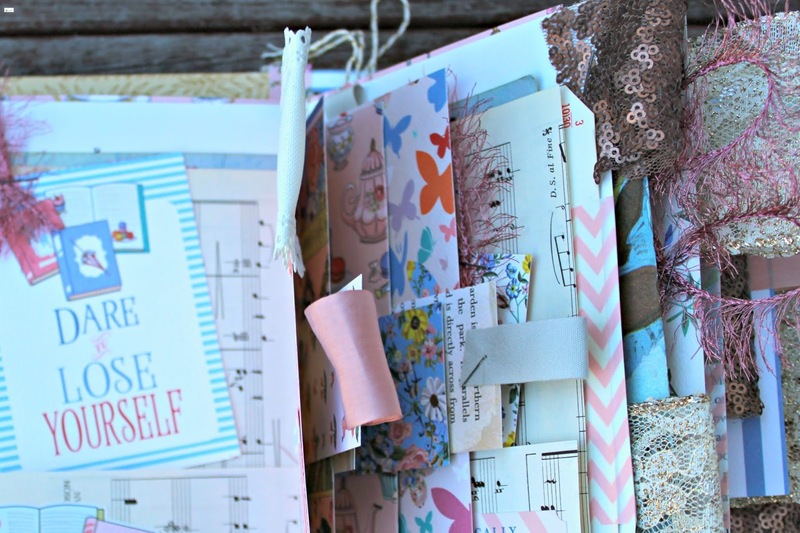 These beautiful and unique journals are the perfect way to grab onto ordinary moments or days and remember special times in life. 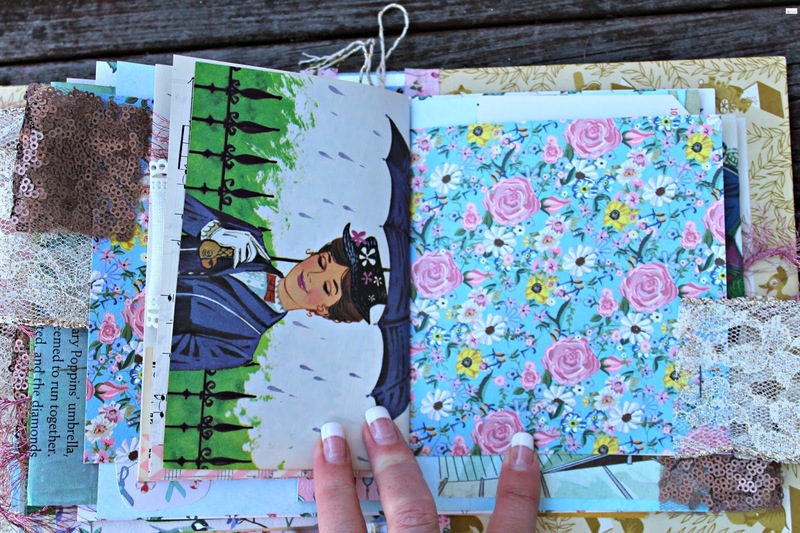 With the new Mary Poppins coming out (who else is as excited as I am?!?) 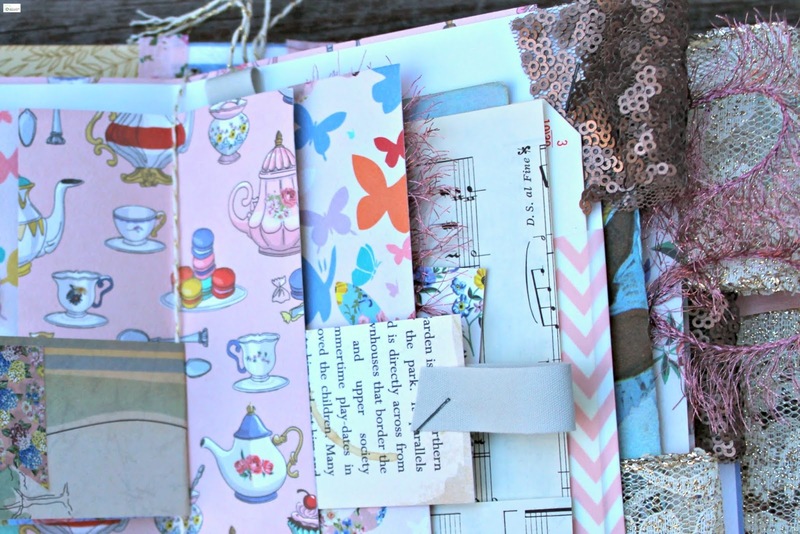 I was inspired to create a couple of junk journals based on this! 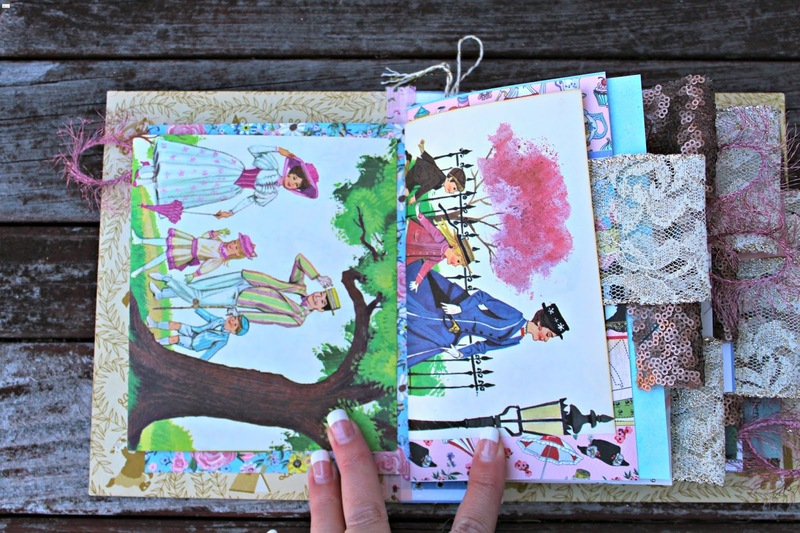 This beautiful vintage (1964) Mary Poppins: A Jolly Holiday Junk Journal is a Mary Poppins lovers dream. 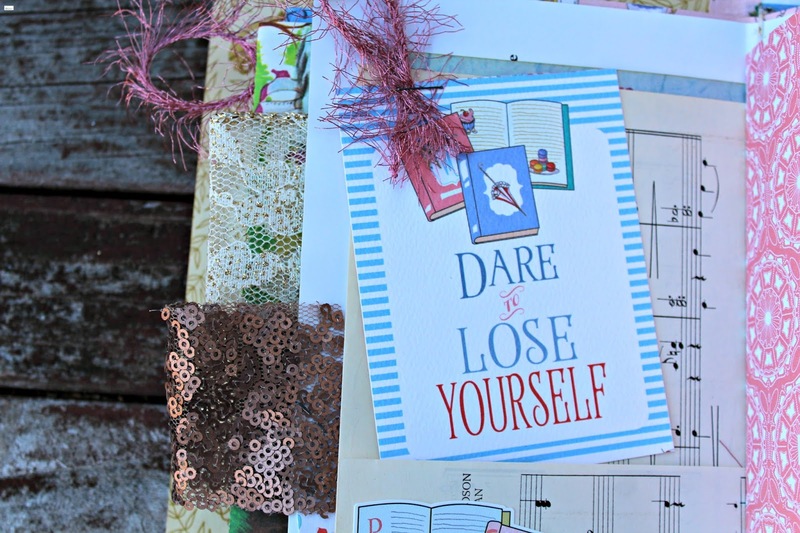 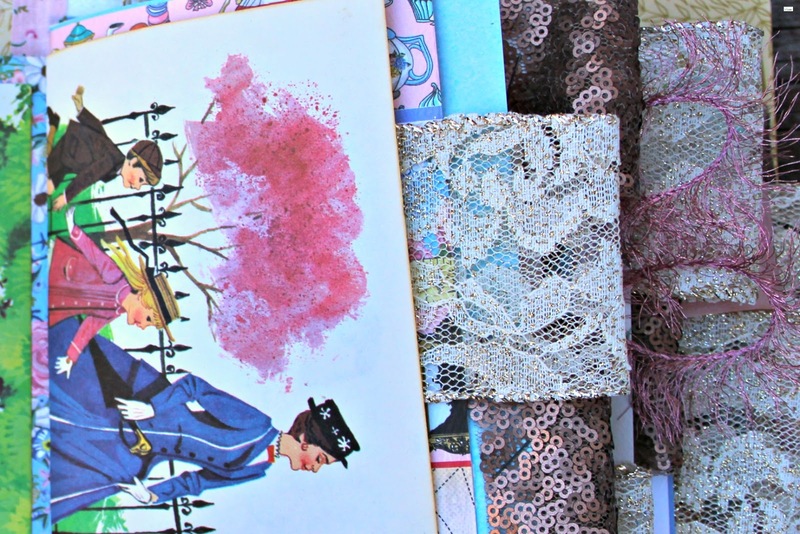 With approximately 150 pages/tags of quality and beautiful scrapbook paper, adorable vintage and modern embellishments and ephemera, and pretty surprises, this Junk Journal will create a treasured keepsake for a lifetime and can be used throughout the holiday season and year. 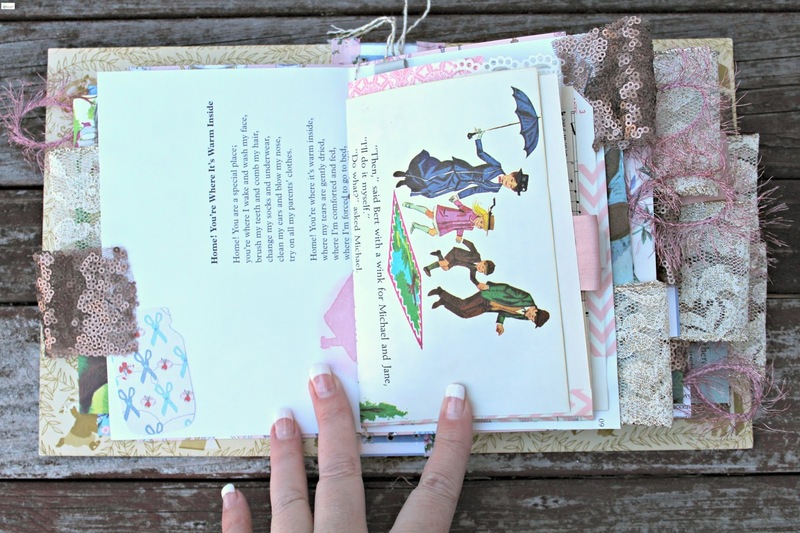 This junk journal (although vintage) was in excellent condition and contains ALL of the original book pages and even includes some poetry pages from a Julie Andrews Poetry book as a nod to the original movie. 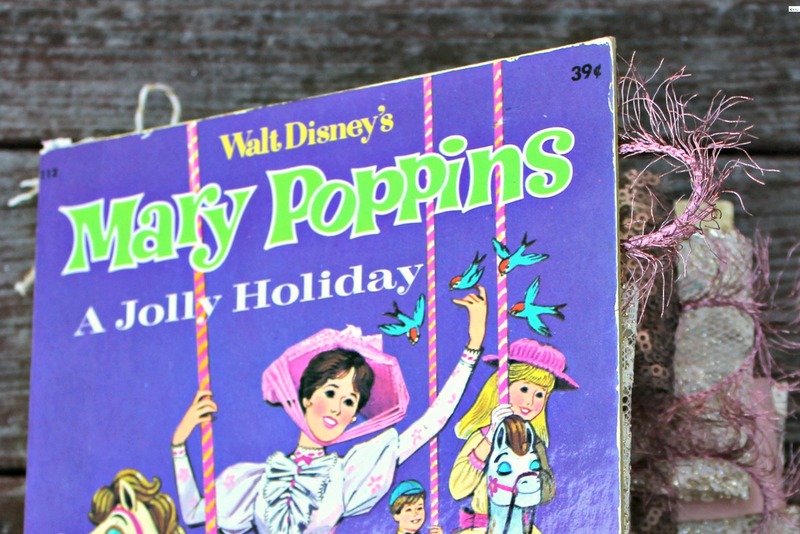 With the upcoming release of the new Mary Poppins movie, this is a treasure that will remind generations of the past while creating precious new memories. 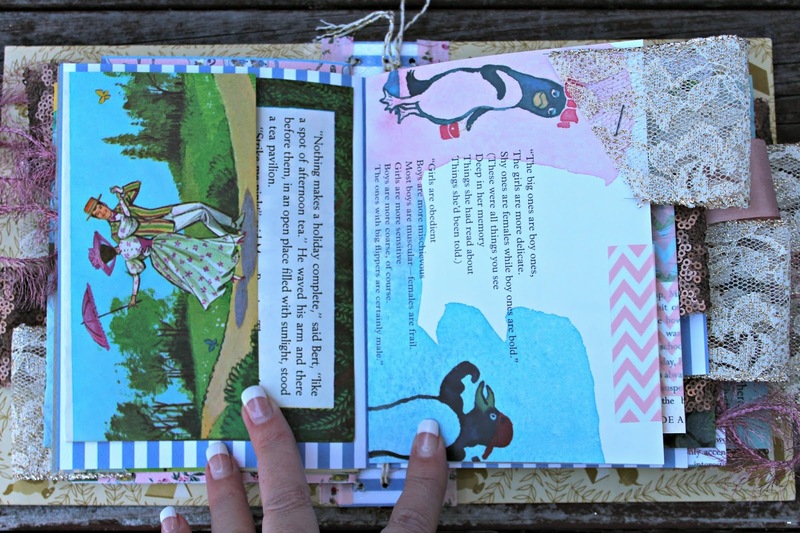 I fell in love with the precious pictures, the detailed illustrations, and the vibrant colors of this classic book that has delighted girls and dreamers for generations. 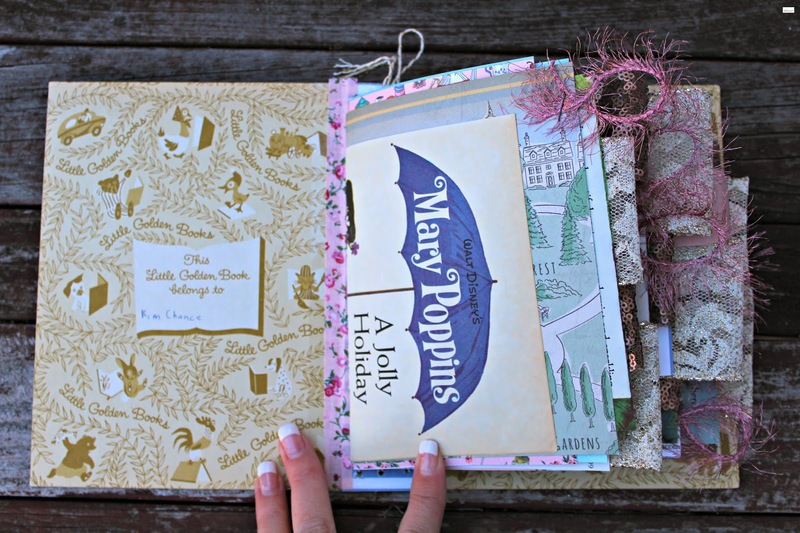 Using this Vintage (1964) Mary Poppins Junk Journal you can easily add in pictures and quick notes so that you can remember the special days forever. 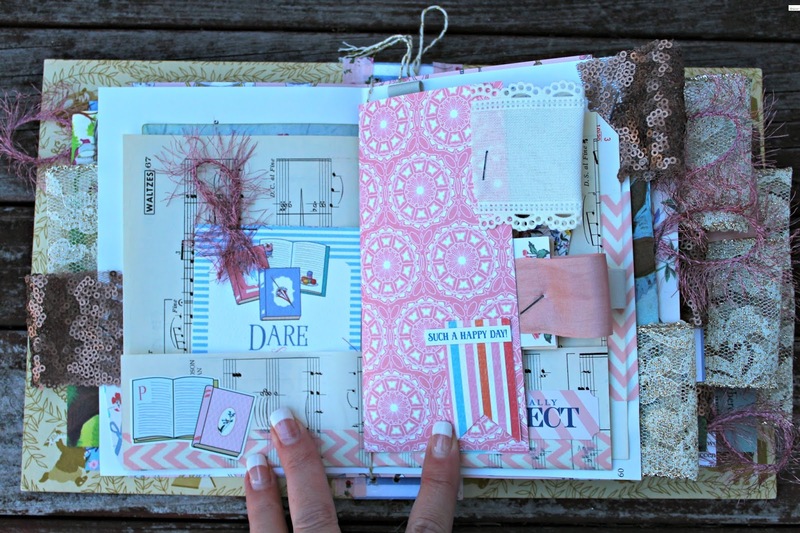 I was showing this junk journal to a friend and she said it would be the perfect present for a newly engaged bride-to-be and I loved that idea! 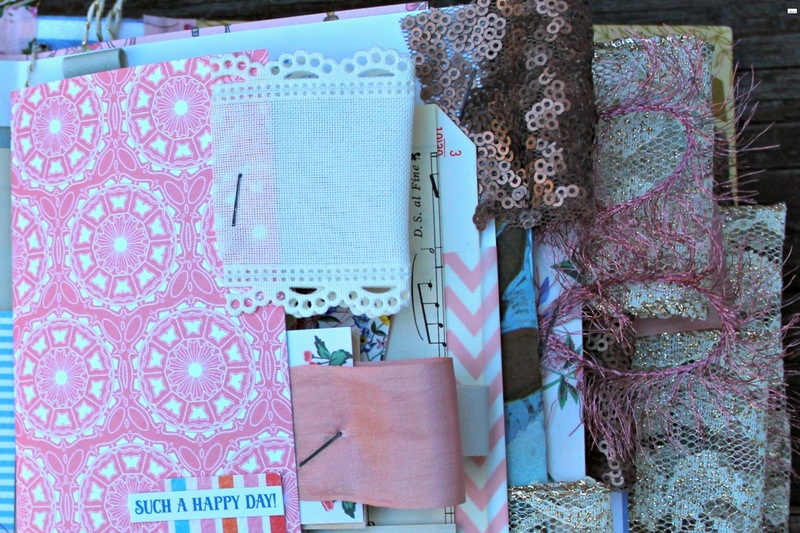 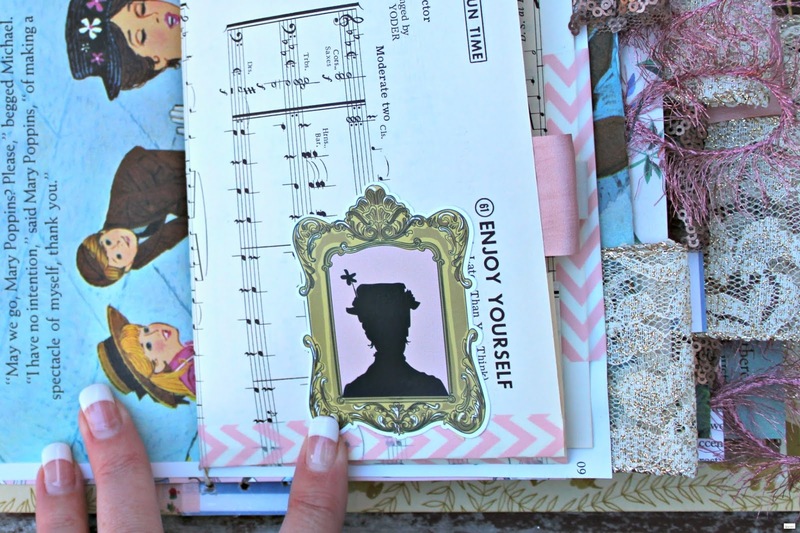 What a fun idea to record the proposal and engagement season in this junk journal! 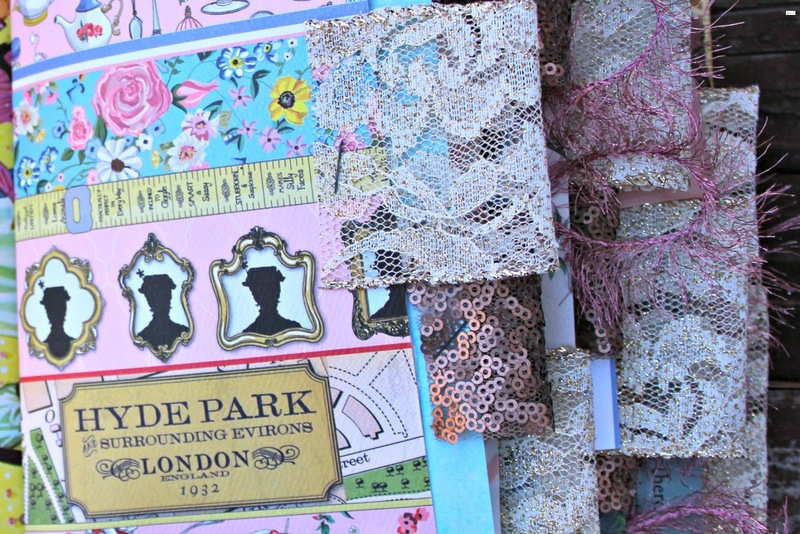 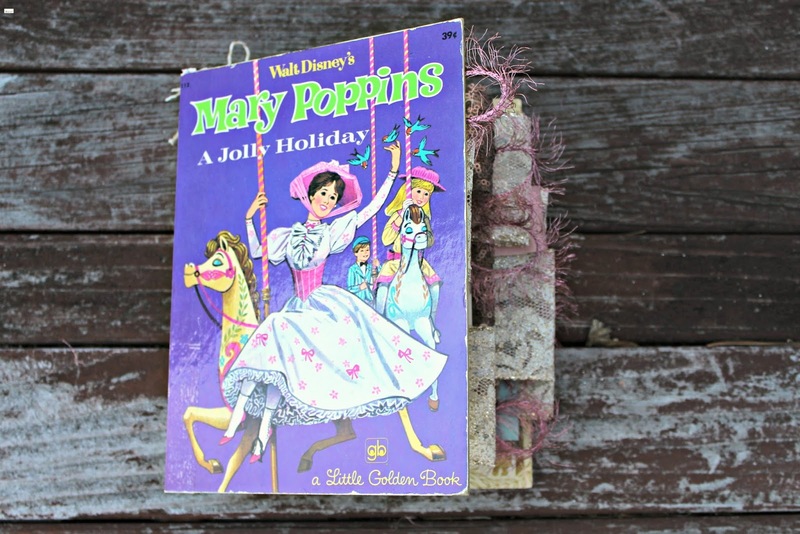 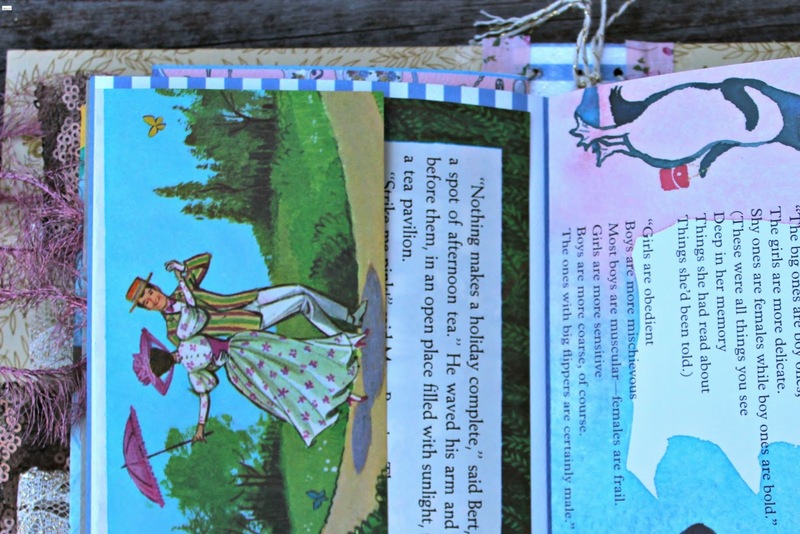 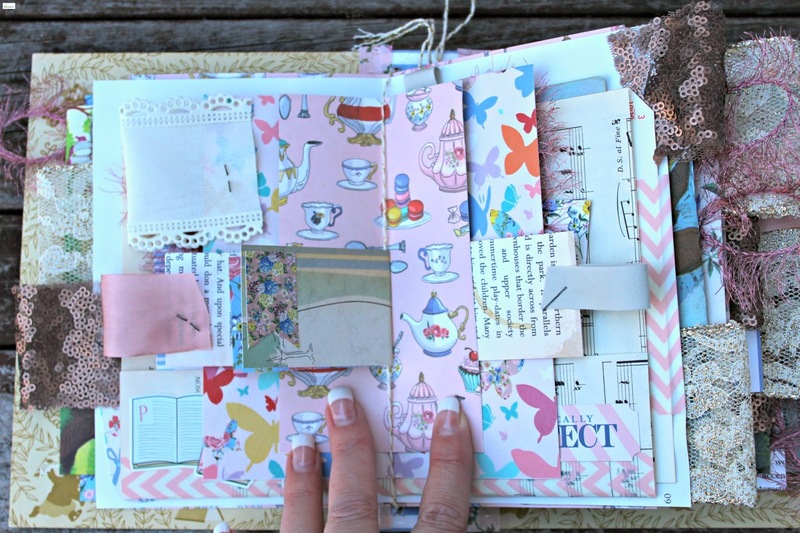 If you are interested in this Vintage Mary Poppins A Jolly Holiday Junk Journal can find it HERE. 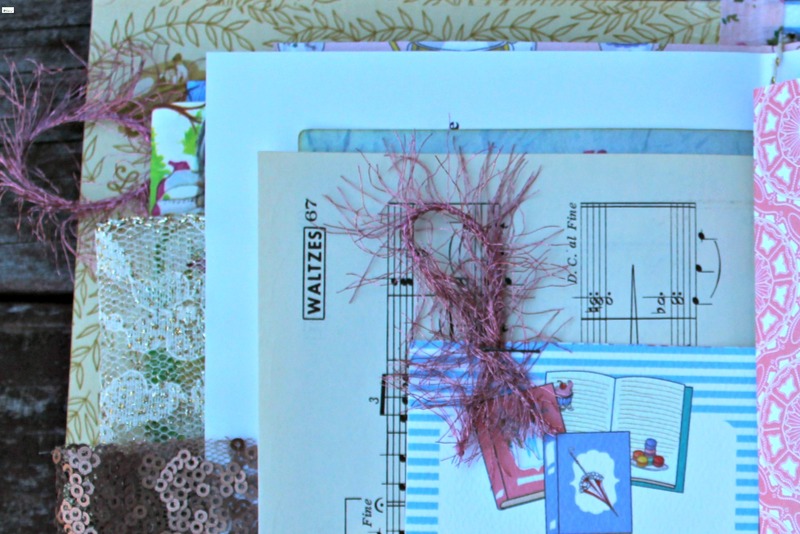 Or if you are interested in looking at other tag and junk journals that are available in the shop you can find them in the tag and junk journal section HERE. 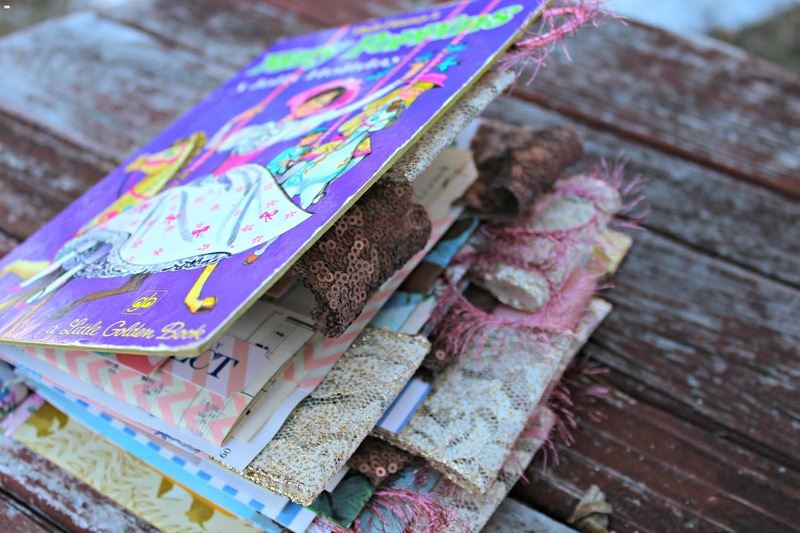 Stay tuned as a video of this junk journal will soon be on my new youtube channel! 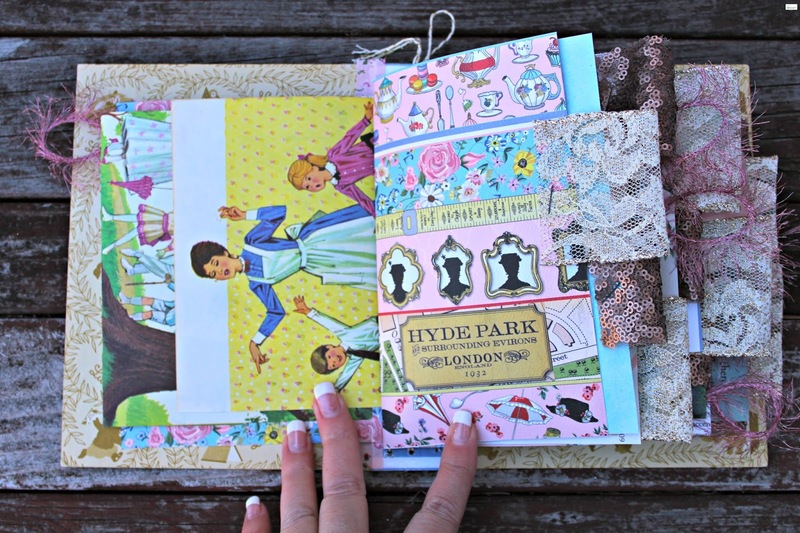 Or find one of me talking about the junk journal on the shops instagram page by clicking HERE!